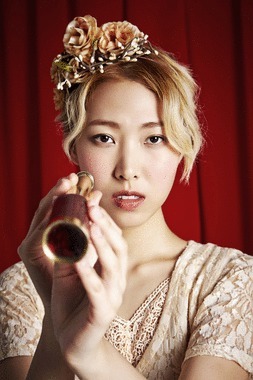 Award-winning Taiwanese artist Joanna Wang is a singer-songwriter, composer and music producer. The multi-talented musician grew up in Southern California and is one of the few female singer-songwriters that can perform in both Mandarin and English. She is going to release her latest album "Midnight Cinema" in which she sings some of the classic movie songs in her own way. Starting today, Fairchild Radio brings you one of her lastet songs - "Memories of Love".